Last month on the blog we showcased how SMEs are developing technology to help retailers in physical stores to hold their own against online shopping. This month we focus on the customer’s perspective and introduce you to three companies working on products designed to enhance the way we shop. Part 1 of this series of blog posts, how to enhance the strengths of physical stores, can be found here. We are at the peak of the internet age and have become used to having knowledge at our fingertips. When making a purchase online we often spend time researching products and comparing prices, quality and options across multiple retailers. The internet has also brought the world closer together and made ethical issues in the manufacturing and sourcing of goods more visible for the average consumer. Startup Provenance are empowering consumers to understand more about the products they buy. They use blockchain technology to trace a product from its source through the whole supply chain to the end where it reaches the consumer. This means that you as a customer can get transparent information with little to no effort if you want to know whether the tuna in your can was sustainably fished or the manufacturing process of your shirt was safe for workers. They supply this information to the customer either through the retailers’ website or app or using smart tags attached directly to the product which can be read with smartphones. 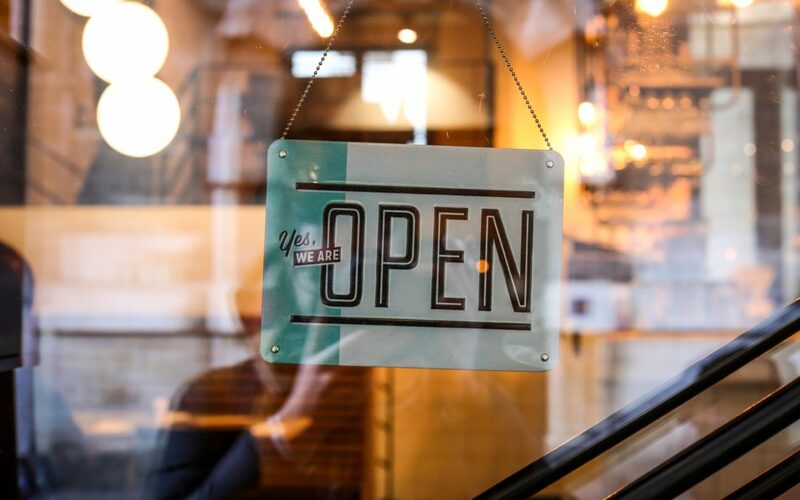 By providing this information to customers in an independent and transparent way, retailers are able to establish a state of confidence and trust in their customers and build brand loyalty. Ecommerce has been winning in the convenience battle for some time now – services such as Amazon’s one click ordering have shrunk product purchase time to mere seconds online. In physical stores you can face crowds, long queues and of course the dreaded balancing act of trying to dig your credit card out of your handbag whilst juggling multiple other bags. It just does not provide the same effortless experience. Quikkly are looking to change that; their platform lets you scan a product instore and instantly place an order to have it delivered to your home. It combines the benefits of physical stores, being able to see and feel a product in real life, with the convenience of online shopping to provide the best experience for the customer. There is a social aspect to high street shopping which cannot be captured in the same way online, however, the internet can provide an unrivalled platform for style advice and inspiration. When buying clothing online shoppers often send a link to friends or family asking for advice. They may also look for images of people wearing the product for inspiration or to check how it fits. Looks Good On Me have created a smart recommendation engine to help fill this gap. The app will provide you with feedback and recommendations based on photos taken in store. And brings social media into the real world shopping experience and can also give retailers a more direct channel to engage with customers online at the very moment they need it. The strength of digital technology is that it can bring the online and offline worlds together to make use of the benefits of both and create a landscape allowing both to thrive. Look out for the third part of this blog series on retail technology coming in February. Find part one of this article here. The companies mentioned in this post recently took part in one of our innovation-stimulating events. If you are interested in exploring a new area of innovation for your company, please get in touch.